Methyl iodide, a chemical that damages cells, is found on several pesticides sprayed on conventionally grown food! Now, there’s no reason why we still need to continue this practice. This is not the only way, we can have a healthier source of food if we choose to support organic farming. The world is truly shifting from unsustainable sources to naturally found ones. Technology has its renewable energy, while farming has organic. Many countries have already went back to organic farming. These include Russia, Switzerland, and Bulgaria. But why does a powerful country, such as the United States, continue to spray billions of pounds of chemicals on their food, annually? Does it really take away pests? If sustainability is being questioned, don’t you think organic farming can fulfill your needs? In the 2008 United Nations Conference of Trade and Development, the organization showed its utmost support to organic agriculture, saying it can be more conducive to food security than most conventional production system. It has been said that every person in the planet can actually feed himself with only using 100 square feet of land. But above all these benefits, the most important thing is keeping ourselves healthy. If we continue to buy conventionally grown crops, we are sending ourselves to destruction. This can sound quite literal, and you have to hear it from a cancer cell specialist, Kathleen Collins, to know the things that you must know. The link is provided below. Ms. Collins is a cancer specialist at the UC Berkeley. The discussion centralized on methyl iodide and how it damages certain types of DNA. The bad news is … this substance is still sprayed on the food in some areas and is even used in some prescribed medicines! The U.S. Environmental Protection Agency has even publicized their warnings about methyl iodide exposure. US-EPA says even a short-term inhalation of the substance can cause central nervous system depression, and may irritate the lungs, skin, and even affects the kidneys! Long-term inhalation is worse for it leads to pulmonary edema, or the excess fluids in the lungs. 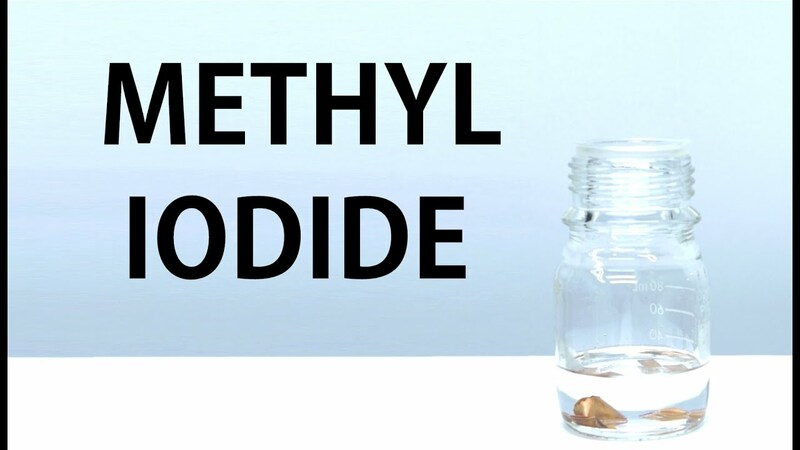 Other illnesses that are associated with methyl iodide inhalation are nausea, vomiting, vertigo, ataxia, slurred speech, drowsiness, skin blistering, and eye irritation. However, even with this long list of illness and methyl iodide established a connection to cancer, the US-EPA still, do not include this chemical in their carcinogenic list; even with the clear discussion Ms. Collins was able to bridge. A recent study published in the journal Environment Research, conducted by the researchers from RMIT University, revealed that an organic diet for just one week reduces 90% of pesticide exposure in adults! Another study published in the journal Environmental Health Perspectives, led by Cynthia Curl, also indicated that among individuals who eat equal amounts of fruits and vegetables, organic eaters have significantly lower OP pesticide exposure compared to those who feed themselves with conventionally grown produce. The demand for organic produce is highly increasing all over the world today. Even health advocates acknowledge the benefits organic eating can give to the body. A Filipina natural oncologist, Dr. Farrah Agustin-Bunch, also advises her patients to eat organic foods because she believes that this can help cancer patients regain their health and in turn, survive from the dread of cancer. Switch to organic whether you’re sick or healthy. Do not wait for illnesses to come before you opt for a healthier lifestyle. Always choose organic.